Thank you new followers and old friends for coming back to our link up! We appreciate your participation! We are so excited to read these wonderful homeschool posts – please take a moment when visiting to comment and encourage homeschoolers!! Today’s Link Up – what is your child’s learning style and/or love language? 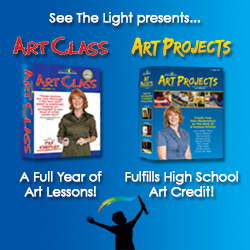 What resources helped you discover them?? 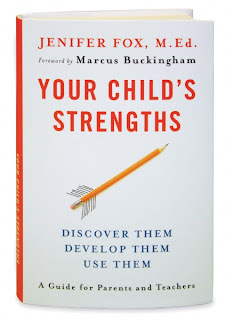 May I recommend Your Child’s Strengths by Jenifer Fox. This is a great book! Next week is Book Club – we’d like to know: what is your child’s favorite book they would recommend to a friend and why!